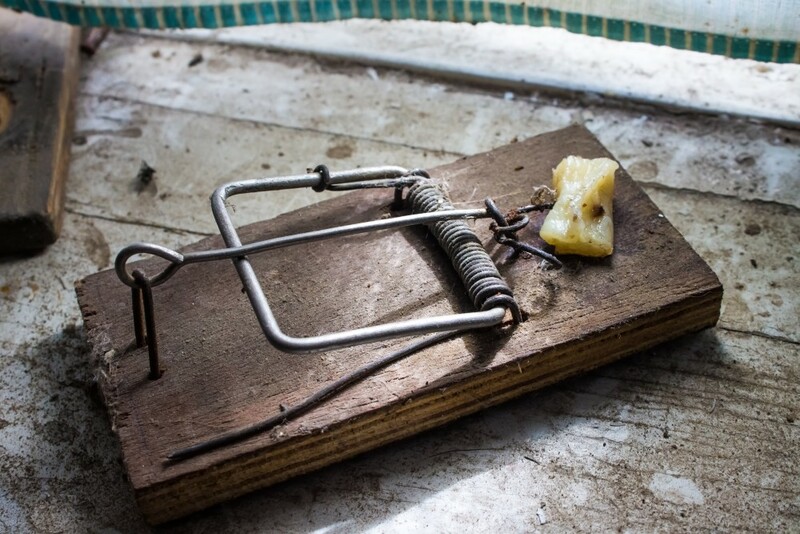 “Build a better mousetrap, and the world will beat a path to your door.” This quote attributed to the American poet Ralph Waldo Emerson illustrates a common misconception in business. The “better mousetrap fallacy” is the mistaken belief that a superior product will automatically generate customers, which would remove the need for building that “path to your door” through a strong marketing plan. Destination marketing organizations (DMOs) risk falling prey to this trap as well, but when it comes to branding. For many small and medium-sized destinations, the effect is subtle, but important. For destination marketers, the better mousetrap fallacy is a mistaken belief that a DMO can attract more visitors by creating a better brand than others solely based on its own promotional efforts. Your destination’s brand only comes alive through the conversations others have about it. When these conversations don’t align with your brand, you fall into the mousetrap fallacy. 1) Build a network of partners to use the right place brand for the right purpose. This is about using the scale of your destination’s ecosystem to your advantage. Smaller destinations don’t have the resources to do international promotion, because their brands are not known in some markets. To solve this, they may need to work with their neighbouring DMOs to discover their best role in cooperation with a national or provincial brand. For example, Destination British Columbia is building a network that enables its regions and cities to help one another and the entire province by allowing those regions to focus on their most valuable roles. Or consider a smaller destination. Have you ever heard of Aarhus? Perhaps not. Aarhus is a small, beautiful city in Denmark’s Jutland province. The city is well-known across the region for its innovative design culture. To attract visitors from beyond its home province, this destination needs to collaborate with Visit Denmark, a destination and a brand that is much better-known internationally. 2) Amplify the stories of your destination’s people to help them help you share why your destination is important. Communication is not a one-way street. Today’s destinations must encourage influencers, ambassadors, visitors and residents to share stories about the local experience. Not only will this word of mouth increase the scale of your brand’s impact, it can make the stories more authentic and conversational. Enabling storytelling from locals tell the story will help ensure that the right people know exactly why your destination is important, directly from the most trusted sources – those who have been there to experience it. This is part of our industry’s critical shift away from broadcast-based promotion and toward consumer engagement. Promoting a brand is not a solo effort. The most deadly mousetrap for destination marketers is to think that you can do this all by yourself. Great Article. Very informative for me. Thanks.